The livestock industry has grown in the past few decades with the increasing global population, urbanization and income growth. In 2009, a study conducted by the International Assessment of Agricultural Knowledge, Science and Technology for Development (IAASTD) projected the demand for meat and dairy products to double by 2050. 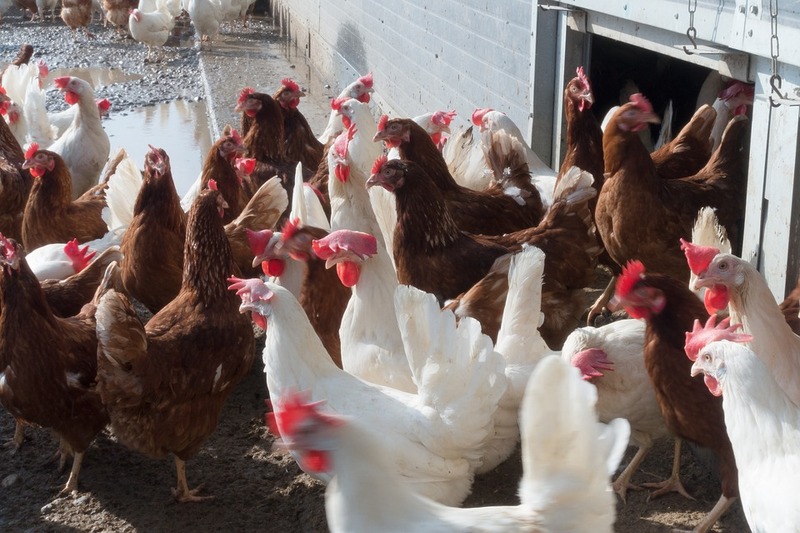 Livestock production is a major contributor to land/soil degeneration, climate change, water consumption and other environmentally destructive activities. This is why in 2010, a report released by the United Nations Environment Programme encouraged a global shift to a more plant-based diet in order to combat the environmental effects of consuming animal products. Event planners can also do their part by including more vegetarian and vegan options at events. Current menu options, however, usually lack a serious consideration of nutritional content and variety. As a result, event attendees may feel discouraged and don’t always choose the more sustainable vegetarian or vegan option. So what are some practical suggestions to make vegetarian and vegan food at your event more accommodating? Try simply catering from a local vegetarian or vegan caterer in your city. Some cities have a vegetarian society with a directory of local veg-friendly restaurants and catering services, like the Toronto Vegetarian Association, the National Capital Vegetarian Association, the Boston Vegetarian Society and Earthsave Canada (among many more). More mainstream food networks have embraced vegetarian and vegan food too, as an emerging cuisine with a dedicated group of supporters. 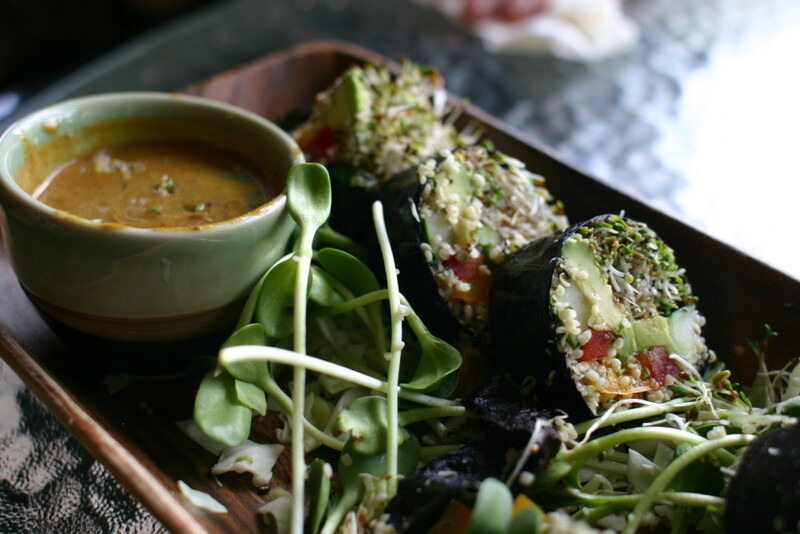 Finding articles on the best vegetarian and vegan restaurants in your city should be no problem. A simple Google search is the way to go to find any plant-based catering services that specialize in serving vegetarian and vegan options. Notable examples include Jay Astafa, a vegan chef based in New York, Urban Acorn Catering based in Toronto and Arya Bhavan based in Chicago. This way you are supporting both food sustainability and local businesses in your community. 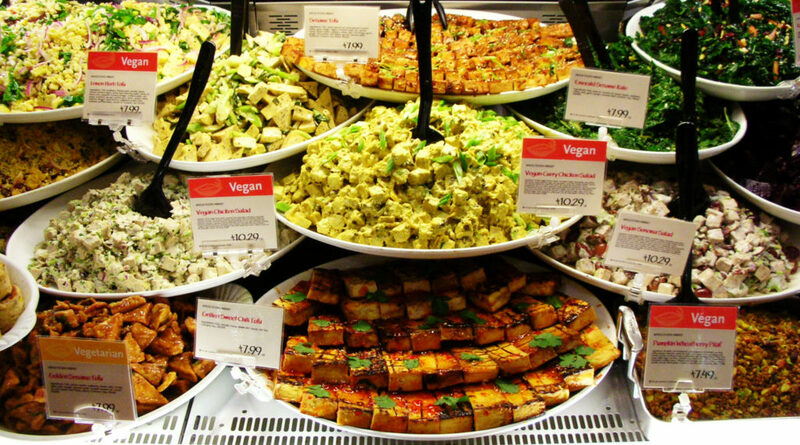 If your city has a limited selection of dedicated vegetarian or vegan caterers, consider purchasing from a vegetarian or vegan”-friendly” caterer or restaurant. Many caterers and restaurants now have a selection of vegetarian/vegan options on their menus, oftentimes marked with a “V.” If you are considering making a fully vegan purchase, play it safe and ask for the list of ingredients to ensure that animal products, such as milk powder or egg whites are not hidden in the meal. As a general tip, Thai and Indian cuisines usually have a wide selection of veg dishes but don’t let that prevent you from exploring different cuisines. Some caterers and restaurants do not have an existing vegan option, but customizing your meal is always an option. Believe it or not, you can even order a delicious vegan meal at a steakhouse! Be creative — never resort to the same old garden salad (unless of course that is your desired option). Try picking an item on the menu that can easily be “veganized.” Think about how you can substitute the animal products with a vegan alternative. For example, you can substitute meat with tofu or roasted vegetables, mayonnaise with hummus, etc. If you are planning to dine out at a restaurant for your event, it is important to look for the vegetarian or vegan options on the menu before deciding to go. To play it safe, you can call in beforehand to confirm that the ingredients used are plant-based. While a greater number of people now understand the term “vegan,” making these assumptions may still be confusing to them. The safest option is to politely use the term “vegan” and explain if the term is not familiar to them. What does a healthy vegetarian or vegan meal look like? It is important to ensure that the vegetarian and vegan food served at your event is fulfilling and nutritious. Eating a veg diet is not difficult, but it is just as easy to miss out on essential nutrients. Both vegans and non-vegans alike also need to realize that the food guide we have followed for the majority of your lives is out of date. 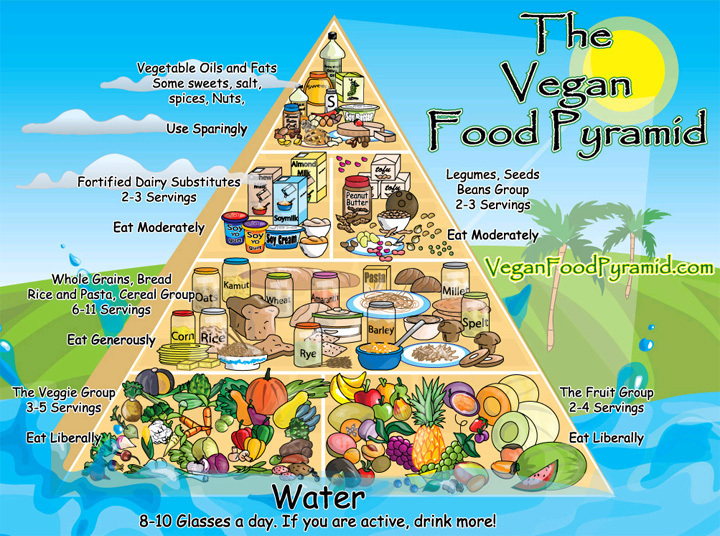 You can use these vegetarian and vegan food pyramids as a guideline when meal planning. The general rule of thumb when consuming a vegetarian or vegan diet is to be mindful of your source of iron and vitamin B12. There are a variety of plant-based foods that are rich in iron, but it is the quality of absorption and not the quantity of iron consumed that makes a significant impact. Iron absorption increases when consumed with a source high in vitamin C, so keep this in mind when creating vegetarian and vegan meals. Vitamin B12 has been naturally found in fertile soil for years, however as soil around the world becomes depleted of nutrients, it is important to seek other sources of this nutrient. Fortunately there are many excellent plant-based sources of vitamin B12. Great examples include plant milks, plant yogurts, breakfast cereals, spreads and nutritional yeast fortified with B12. Remember that it is not difficult to consume a healthy diet on a vegetarian and vegan diet. But discussing food sustainability with a plant-based focus should also include a discussion on eating healthy in order to sustain the diet for long-lasting impact. 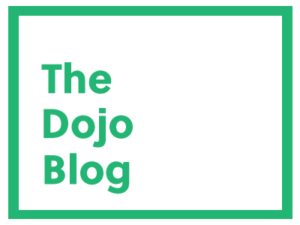 We hope this blog post has given you a helpful introduction into the world of veg food and can even inspire your menu for your next event. Below are additional resources or interesting sites to check out. As we recognize the role of food in sustainability, accommodating veg food is a great leap in the right direction. Stay food-conscious! 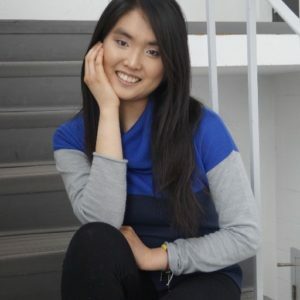 Amy Liou is an environment and international development student at the University of Waterloo. Her passion for plant-based diets has inspired her to focus on food security and sustainable agriculture on a global scale. She also enjoys singing and plans to pursue a career that brings together the environment and music. You can find her on LinkedIn and Twitter.